They also provided the capital to build the Kiel Center (now the Scottrade Center), which opened in 1994. Scottrade Center (originally Kiel Center and formerly Savvis Center) is a 19,150 seat arena located in downtown St. Louis, Missouri, opened in 1994. 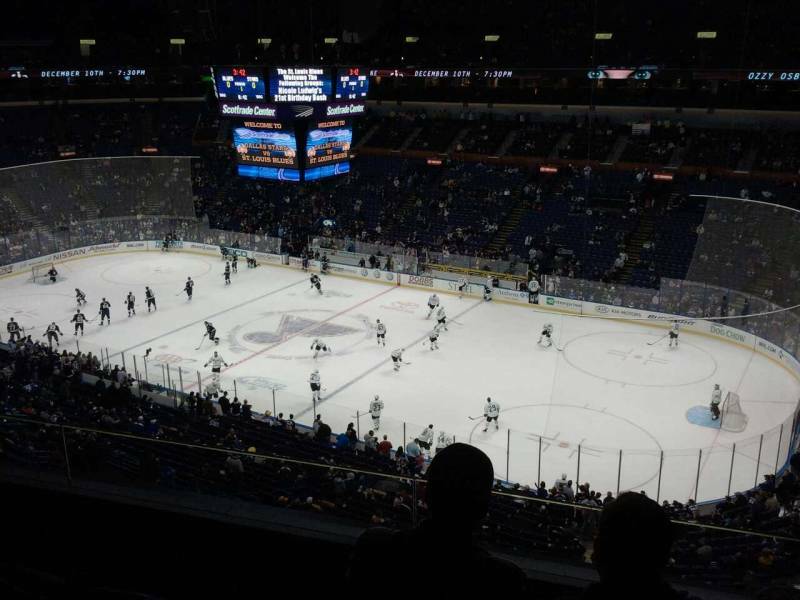 It is the home of the St. Louis Blues of the National Hockey League.